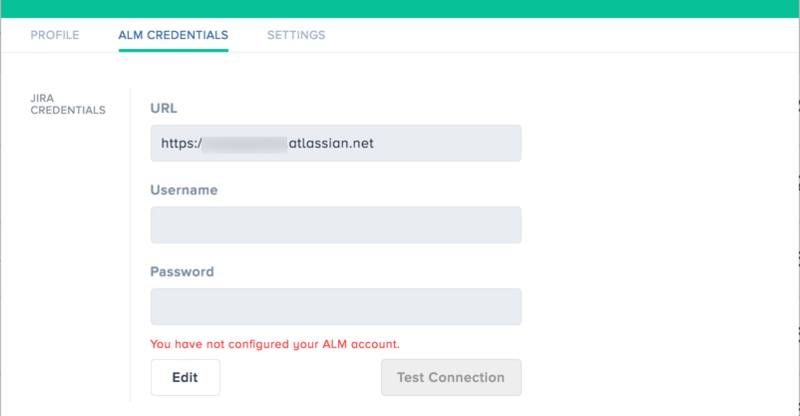 In order to create a new or update the existing ALM credentials you can follow the steps. An Admin can setup a connection before creating any Kendis board from Administration part of Kendis application. Once a connection is configured, it can be used in all Kendis boards. 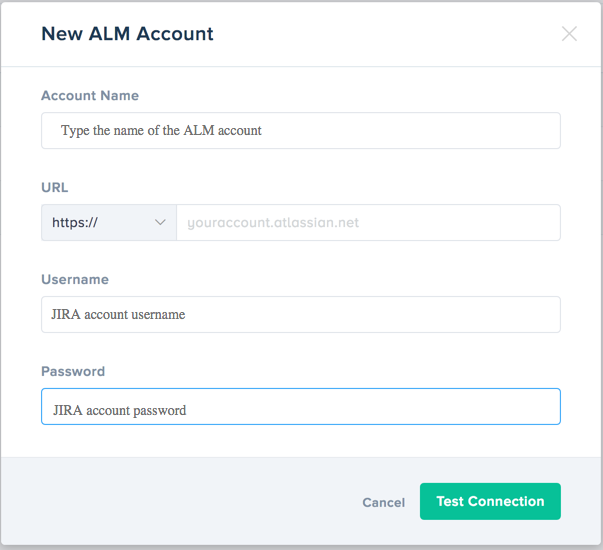 Click on the "Add ALM Account"
Important: All the changes made at the Kendis board will be reflected in JIRA "by the user" configured in ALM connection. However, individual users should configure their own credentials to reflect the changes in JIRA by their name. Click on the "ALM Credentials"
Now all the changes made at the Kendis Board for JIRA items will reflect correctly at the JIRA item history as changes made by the user.